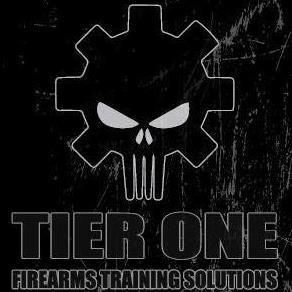 AMACS is pleased to announce that it is organising a “Range Conducting Officer” course in collaboration with Tier 1 Firearms Training Solutions. The course shall be run by Master Firearms instructor Christian Stafrace and will consist of two theory sessions at the AMACS Tigne’ offices as well as a live fire range practice session, with a total of 21 hours. The course is open to AMACS members who are in possession of a Target Shooting Licence A and B.
Attendees have the option to book an additional 3 hour course called ‘Bleeding Control”, which will be held during the same sessions. The “B Con” Course is an internationally recognized course set by the National Association of Emergency Medical Technicians of the USA (NAEMT) and run by certified local instructors. This additional course module has an extra cost. Both courses are run on a PASS/FAIL basis and candidates must score a minimum of 90% in order to qualify for certification and to obtain an AMACS letter of recommendation for the RCO licence. Candidates who fail to make the mark will still receive a ‘Range Safety Supervisor’ certificate. Bookings are confirmed upon receipt of the course fee, which is non-refundable and non-transferable.